Pren Logu-Cupi, 23, of Shelton, is facing drug charges. A Shelton man faces drug charges after a traffic stop Wednesday morning on Johnson Drive. Pren Logu-Cupi, 23, of Coram Drive, Shelton, was charged with possession of narcotics and failure to keep prescription drugs in the original container. 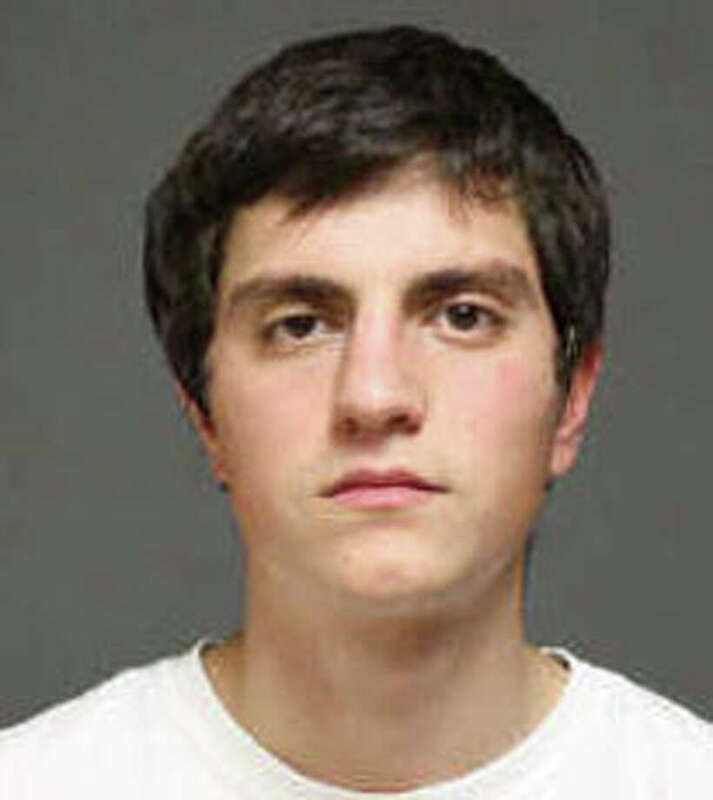 Logu-Cupi was a passenger in a car driven by David Barone, 22, of Beardsley Road, Shelton. The car was stopped by police because the tail lights weren't working and the rear bumper was held in place by duct tape, according to the report. Asked if he had anything illegal in his possession, police said, Barone turned over some marijuana, a pipe and a grinder. He was issued an infraction for possession of less than a half-ounce of marijuana. When officers patted down Logu-Cupi, they said they found four suboxone sublingual films in the his pants pocket. The drug is used to treat opiate addition, and police said he did not have the original container, nor could he remember the name of the doctor who prescribed the narcotic. Logu-Cupi was released on a promise to appear Jan. 27 in Bridgeport Superior Court.